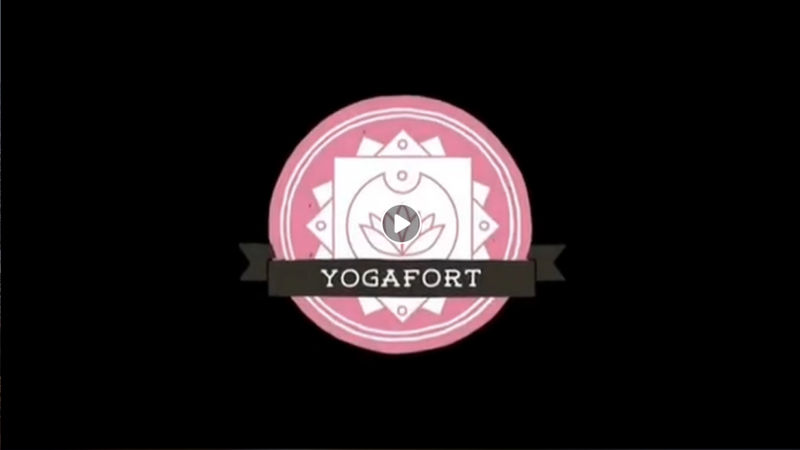 We are so excited to share that our very own Mikayla Latta will be one of over thirty Yoga instructors and musician from the global yoga community that will be performing at Yogafort. According to their website, Treefort Music Fest is described as “a one-of-a-kind festival filled with unique characteristics and wild surprises.” The event will be divided into the following fort themes: Alefort, Comedyfort, Filmfort, Foodfort, Hackfort, Kidfort, Storyfort, and our personal favorite, Yogafort. Mikayla will be leading a “Heart – Light Flow” yoga class on Sunday, March 24th from 10am to 11am in the JUMP (Pioneer Room) at the event. The class will feature live music performance from Rob Riccardo. 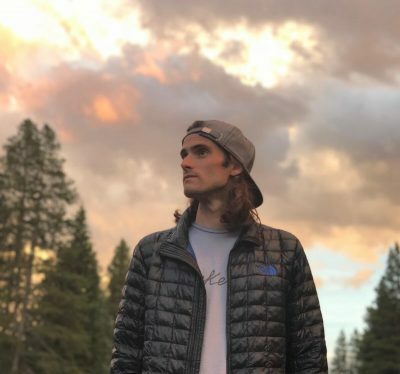 Rob is “an Arizona-based singer/songwriter who plays original acoustic roots music featuring socially conscious and spiritually seeking lyrics.” Between these two, it’s bound to be a divine event. 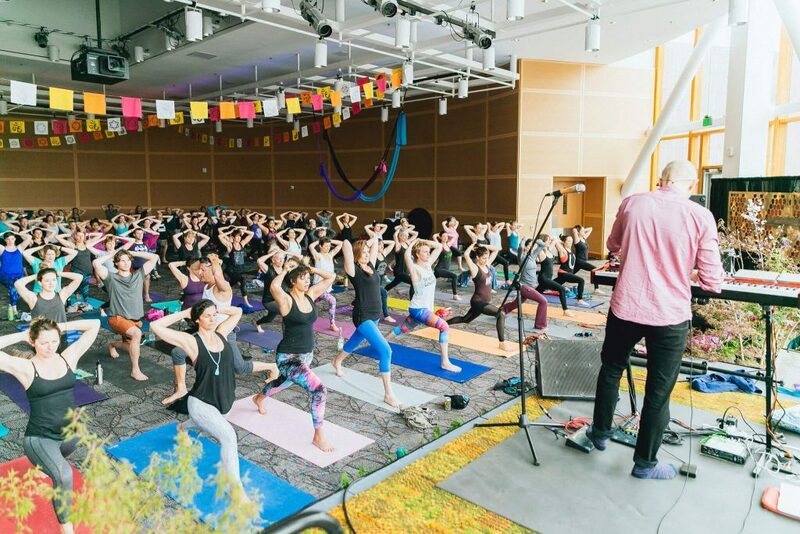 Hurry, get your tickets here Yogafort2019, Mikayla aims to offer an approachable opportunity for participants to build strength, awareness, and harmony in both their minds & bodies. Boise State Public Radio (npr) interviewed Mikayla about her upcoming class at YogaFort, check it out! With so many events to pick and choose from at the festival, this class will be an opportunity for you to slip away and take some time for yourself. A time to recharge and reset for the next event on your Treefort list. In this class, you don’t have to be an expert. Students of all yoga levels are welcomed. Bring yourself and a willingness to let go. This class is “bound to be one of thoughtful vinyasa movements and a playful loving vibe.” Hope to see you there!